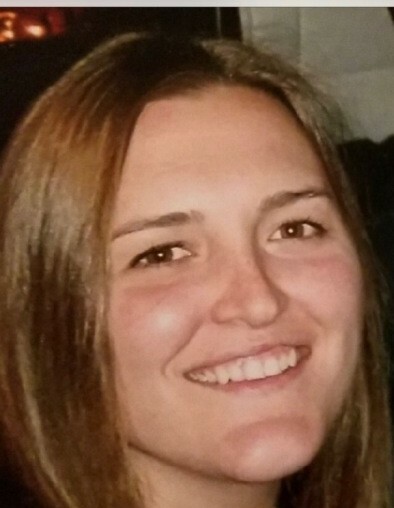 Christine Brown, 32, of Mahopac New York lost her courageous battle with cancer on Monday, February 11th. Christine was diagnosed with hereditary diffuse gastric cancer in summer of 2016. As a CDH1 cancer patient she advocated for genetic testing as a powerful life-saving tool. Christine is remembered by her family and friends as a positive, warm and happy person who always found something to be grateful for in life, even throughout her challenging battle with cancer. She saw the good in others and loved all creatures, especially her dogs. Christine and her fiancé Aaron Pozit owned Hudson Hounds. Christine was a graduate of Briarcliff High School, the Walkabout Program and Pocantico Hills School. Doug and Susan Brown, her fiancé Aaron and her siblings invite you to remember her and celebrate the joy she brought to all by joining a wake on Saturday February 16th. Christine wished to be cremated and buried in private at a later date.